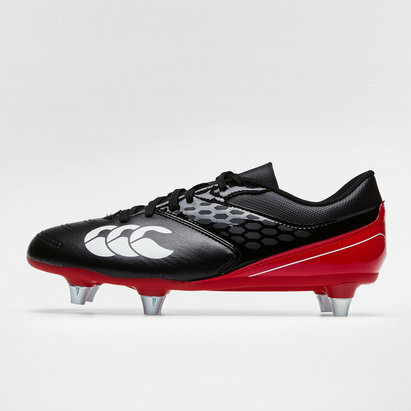 Built to be adaptable and durable, any player in any position can lace up in a pair of Canterbury Phoenix Raze SG Rugby Boots in Black. 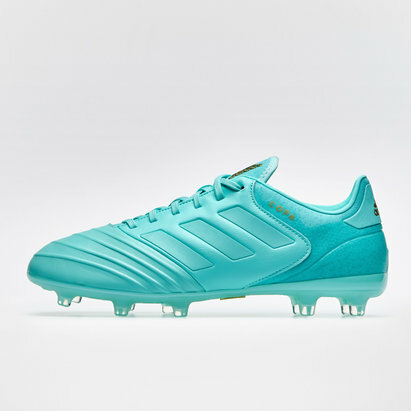 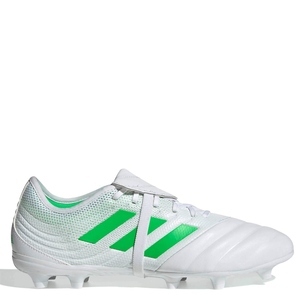 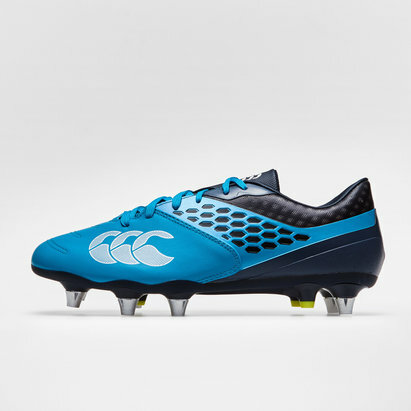 Built in an extremely durable PU upper and a heavily padded to maximise comfort, ensuring it will last through all the physical sessions throughout the season. 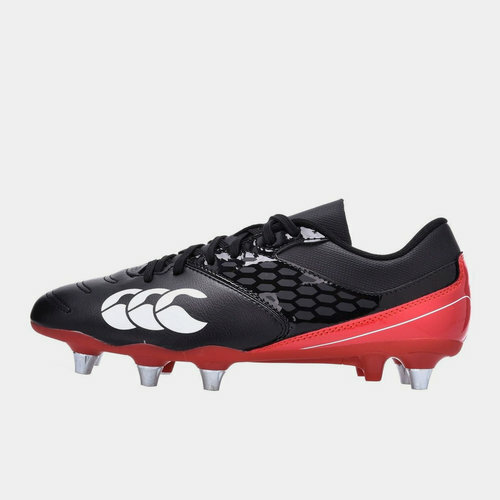 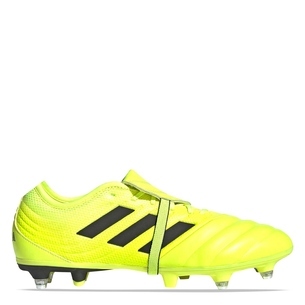 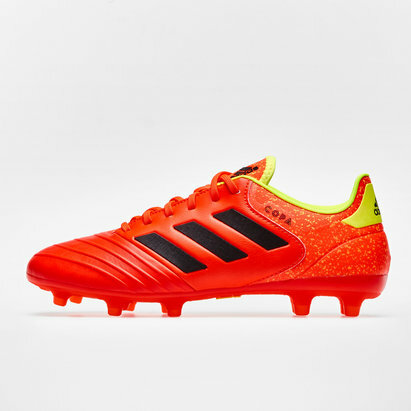 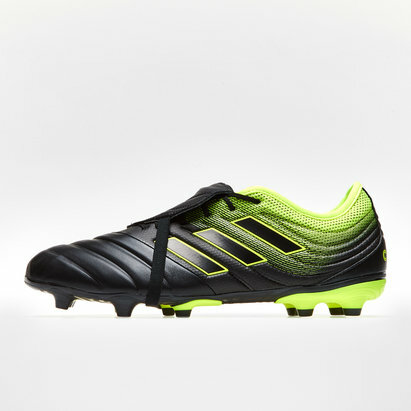 Targeting rugby players this boot comes with a wide foot base as well as a locked in toe box and fore foot, meaning the foot won't budge during those fast paced movements. 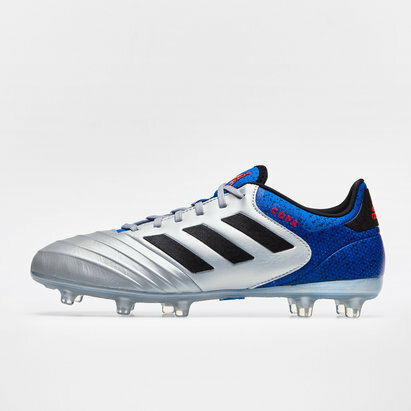 With an 8mm raised heel box limiting the strain on lower limbs, meaning players can last the full 80 minutes with limited strain. 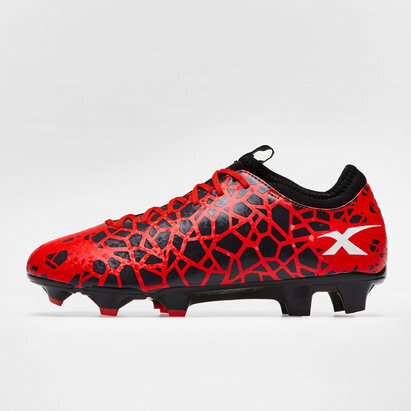 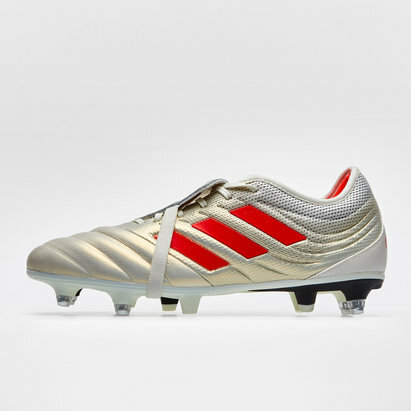 This boot comes with 8 detachable studs ensuring traction and agility in all weather conditions, limit the number of reset scrums and penalties conceded with better on foot support.